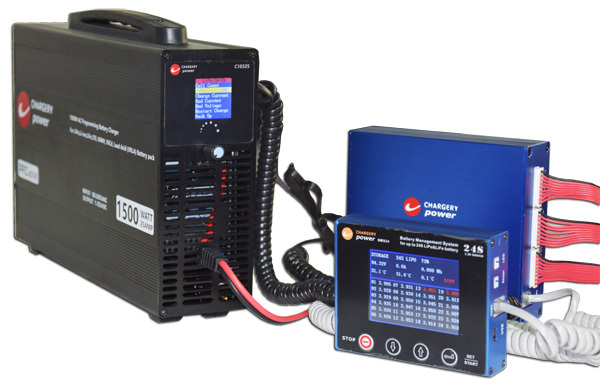 5006B,5008B and 50010B are Synchronous Rectification and microprocessor controlled high performance rapid charger/discharger/balancer for NIMH/NICD, LI-ION, LIPO, LIFE and Lead Acid battery packs with cell balancer..
Click the following charger model to get the product details. 5006B 1-6S LiPo cells, 10-28V input, 0.1-20A charge current,500W max. 5008B 1-8S LiPo cells, 10-28V input, 0.1-20A charge current, 500W max. 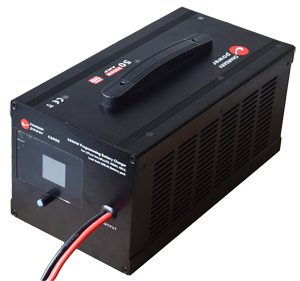 50010B 1-10S LiPo cells, 10-28V input, 0.1-20A charge current, 500W max. 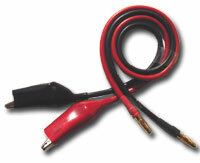 Input and Output power leads have top quality and perfect conductive performance. CHARGERY POWER have specialized in the development and production of custom designed solutions for Li- Ion and Li-polymer batteries and battery packs. 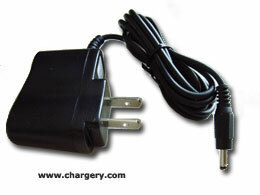 The charger is designed according to the specific details of the battery manufacturer. 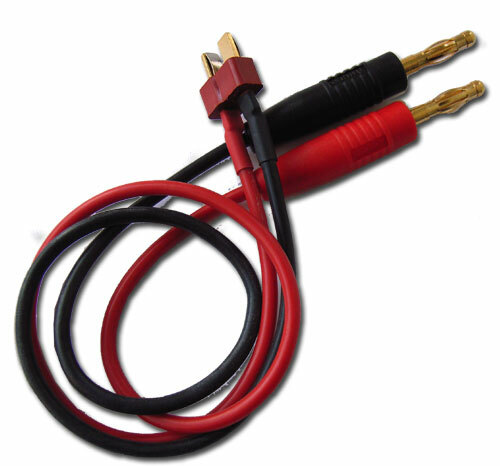 Our experienced professional team can advise you about various types of standard desktop and plugin chargers, as well as chargers according to your own special specification. The portable Li-ion or LiPo battery charger is absolutely safe even your battery be charged without PCM (Protection Circuit Module). It is designed specially for high rate Li-ion or LiPo battery without PCM in order to lighten the battery or save money. Charging systems for worldwide use with a wide-range input of 100-240 V, exchangeable primary plug set system and various secondary outputs are also available with quick delivery. 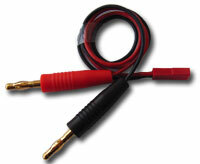 for 1 LiPo/Li-ion cell, AC 100-240V input, output DC 4.25V, Charging rate 1A or customized , 2 channel output. 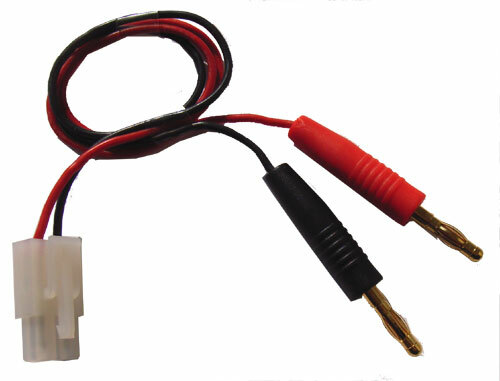 for 4 LiPo/Li-ion cell, AC 100-240V input, output DC 16.8V, Charging rate 4A MAX. 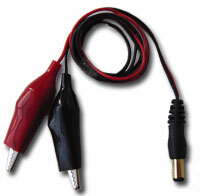 for 5 LiPo/Li-ion cell, AC 100-240V input, output DC 21.0V, Charging rate 4A MAX. 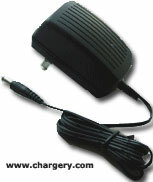 for 6 LiPo/Li-ion cell, AC 100-240V input, output DC 25.2V, Charging rate 4A MAX. for 7 LiPo/Li-ion cell, AC 100-240V input, output DC 29.40V, Charging rate 4A MAX. for 8 LiPo/Li-ion cell, AC 100-240V input, output DC 33.6V, Charging rate 4A MAX. 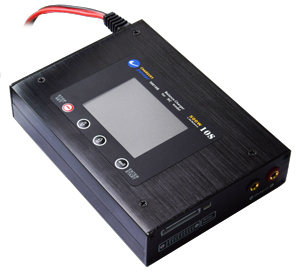 for 10 LiPo/Li-ion cell, AC 100-240V input, output DC42.0V, Charging rate 4A MAX. 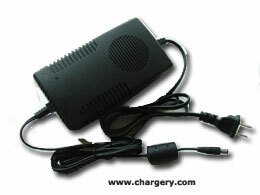 for 13 LiPo/Li-ion cell, AC 100-240V input, output DC42.0V, Charging rate 3A MAX. 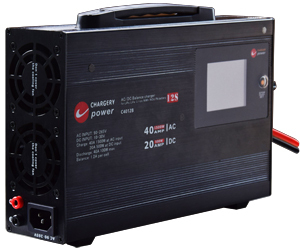 The portable NI-MH/NI-Cd battery charger is designed specially for 2 - 40 cells in series and up to 10AH capacity battery. - Delta V, temperature and time control charging process assure the battery’s safety, at the same time the battery is charged 100% capacity. The charging time depends on the battery capacity. Generally, the time (h) is also equal to battery capacity (mAh)/charging current (mA). 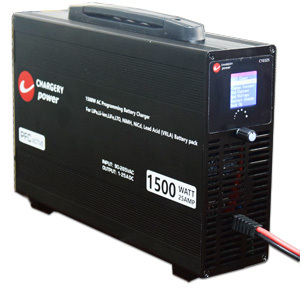 The portable lead acid battery charger is designed specially for 6V /12V/36V and 20AH (maximal) battery.